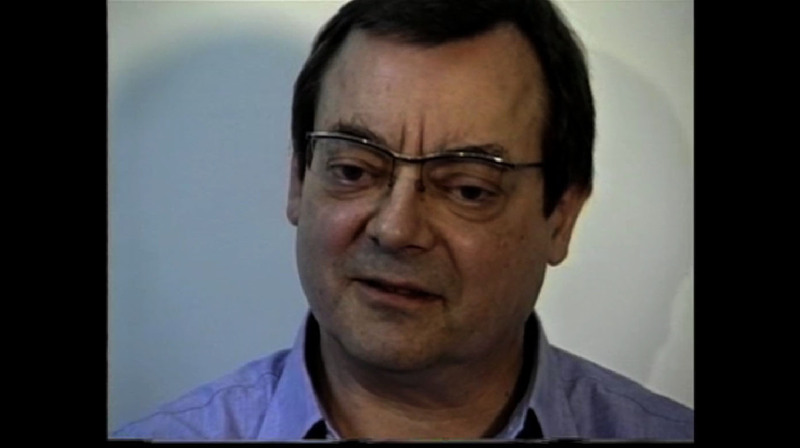 In this interview painter Robert Ryman (b. 1930) describes his artistic influences, recounts his work process, and assesses the use and meaning of painting, both in the 1960s and the 1990s. For Ryman, the focus of his work is not politics or society, but the “problem of painting.” This interview sheds light not only on his method, which he calls an “intuitive approach,” but also on the artist’s ongoing investment in the physicality of scale, surface and materiality. Interviewed in concert with a retrospective at the Museum of Modern Art, Ryman discusses seeing his work displayed chronologically for the first time. Interview conducted by Robert Storr in May 1993, edited in 2014.